As you all know by now, I’m completely beauty obsessed. If there’s a new product or treatment out there, I simply have to try it. I’m a sucker for anything promising miracle results and can’t resist putting them to the test. Coming up to Christmas we all want to look our best, so here are three beauty heroes I have tried recently and LOVED. Life is stressful, right? Working, renting, housemates, parents…the numerous day-to-day struggles we encounter can go on and on. Sometimes you just need some ‘me’ time. A little boost. 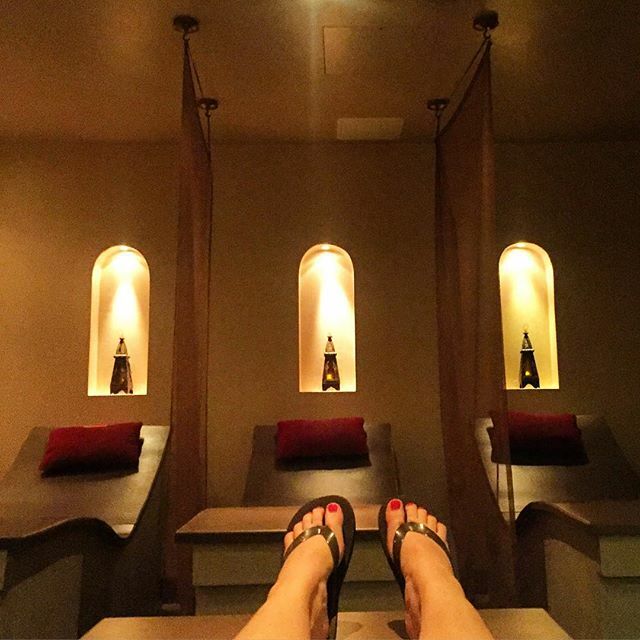 I headed to Dolphin Square Spa to try out their Luxury Hammam. 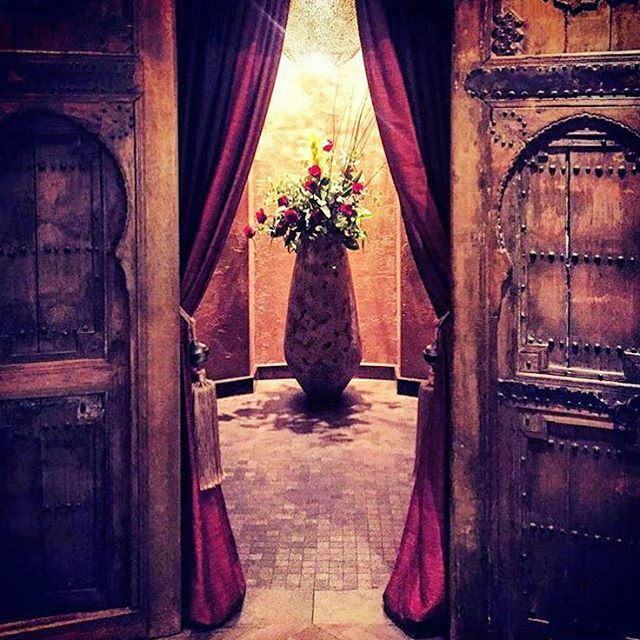 Whilst relaxing in their hammam room, Rhassoul clay is used to cleanse your skin and then shea butter is applied to moisturise your body. Orange blossom and rose water are used for a calming effect and I left feeling completely chilled out. I was practically meditating on the tube home (almost). First of all my hair was washed with a clarifying shampoo, then dried and the keratin treatment was applied through the lengths. My stylist then used a straightening iron to seal the treatment into my hair. The results? Very soft, very smooth hair! Here’s a little before and after picture to prove it. Nearly a month later my hair is more manageable and much healthier looking than it was before. 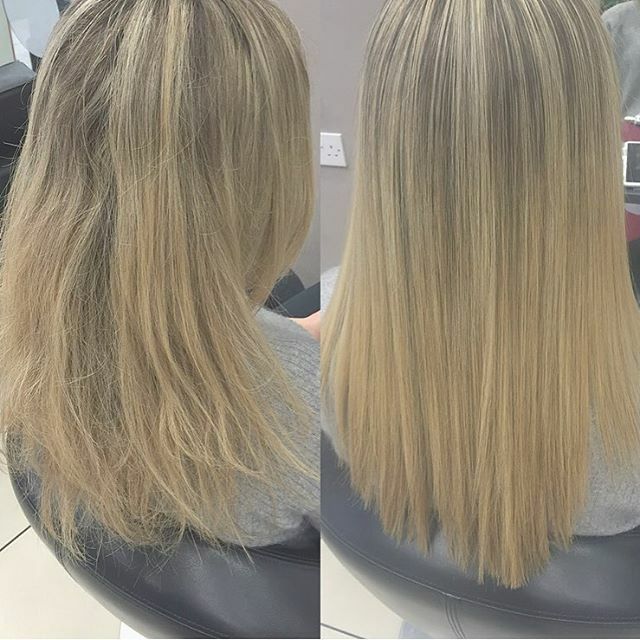 Gosia performed my treatment and she was an absolute star – do ask for her when you book! ColourNation is located at 5 Winsley Street, London, W1W 8HG and you can telephone them on 020 7580 3669. When I first heard about this last year I was sceptical (to say the least). 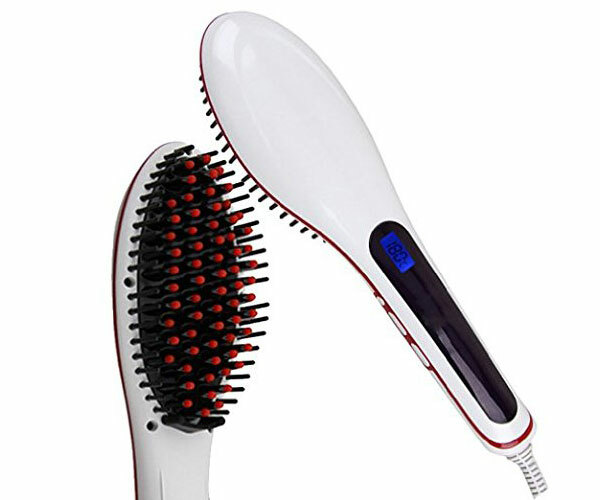 A magical brush that makes hair straight – it sounds too good to be true, doesn’t it? After trying it out though I have been proved wrong pretty quickly. This brush really does work. It gives you more freedom than traditional straightening irons because you can get root lift and do those hard-to-reach underneath sections easily. Your Christmas money will be very well spent on one of these.